Fun in the Sun - Steamboat Springs Style! This weekend we had a great day on the slopes with the whole family! 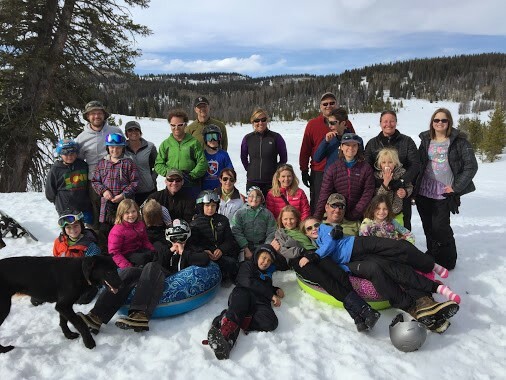 The kids hiked, skied, built jumps, had snowball fights, and had pure clean fun while the adults drank beer and relaxed in the sun! This is what Steamboat in the Springtime is all about! No lifts required.